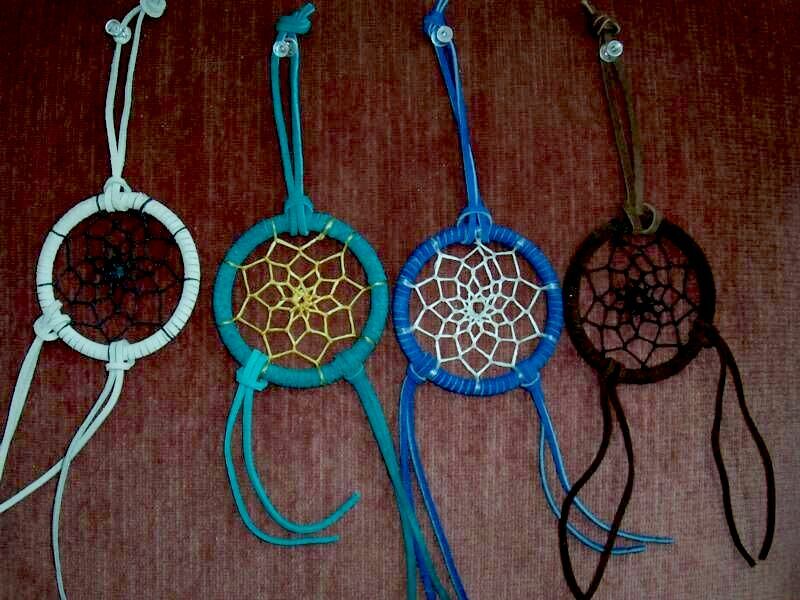 Dream catcher is very famous for its usefulness. I just use and have vivid dream. Hope that you all have the same feeling as me!